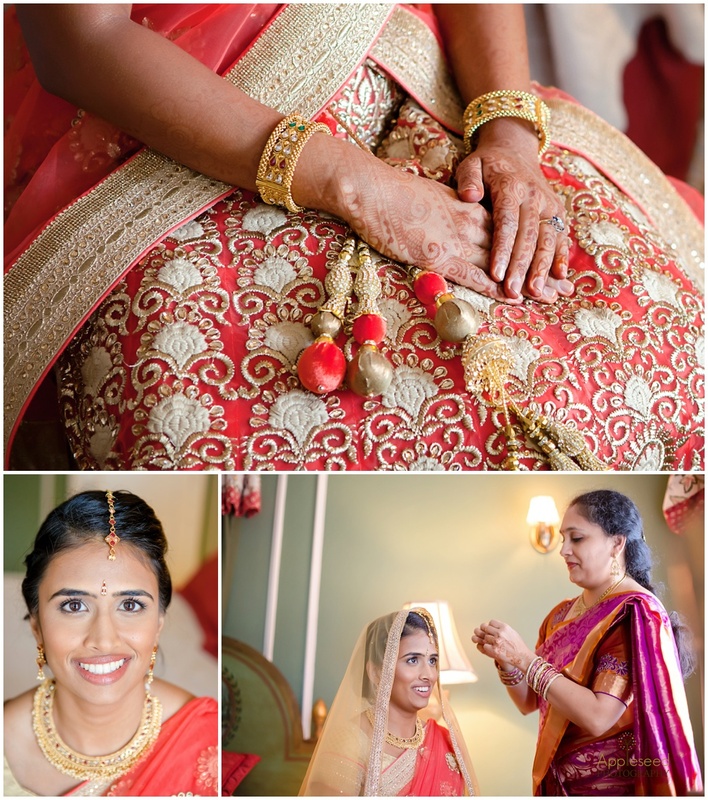 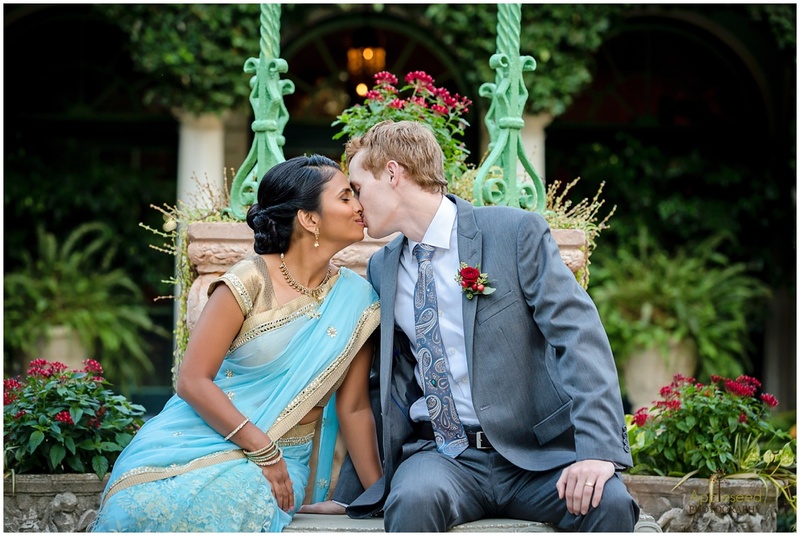 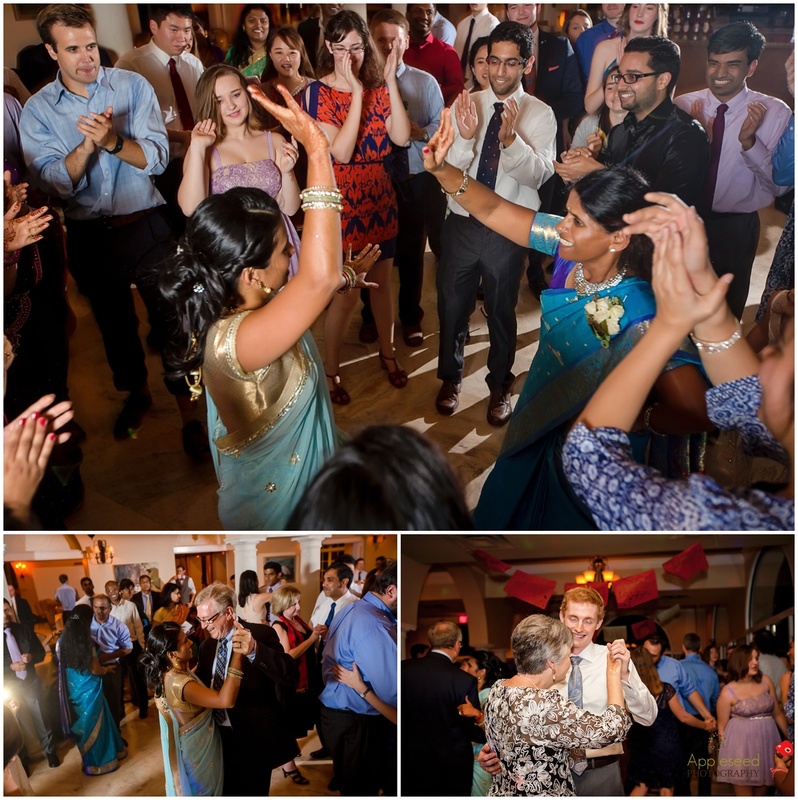 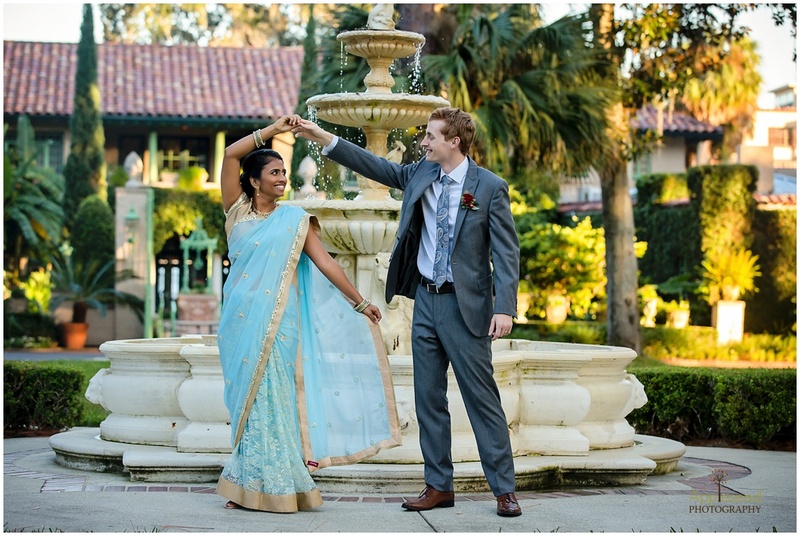 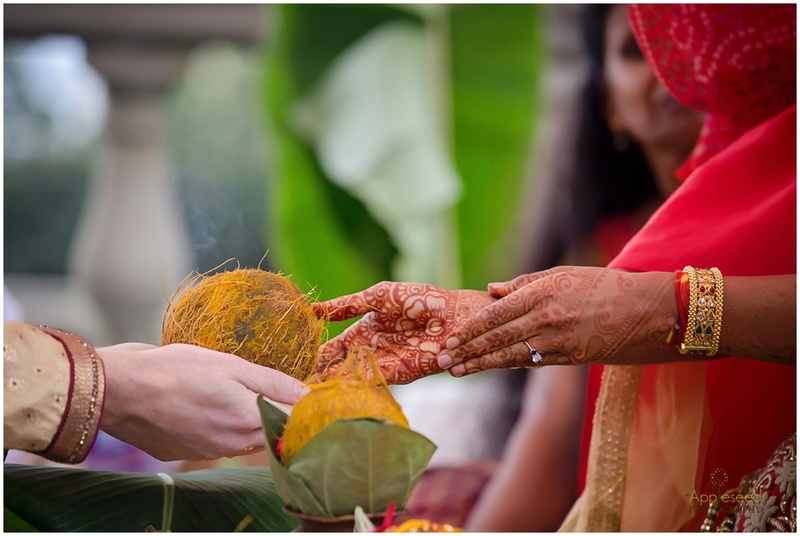 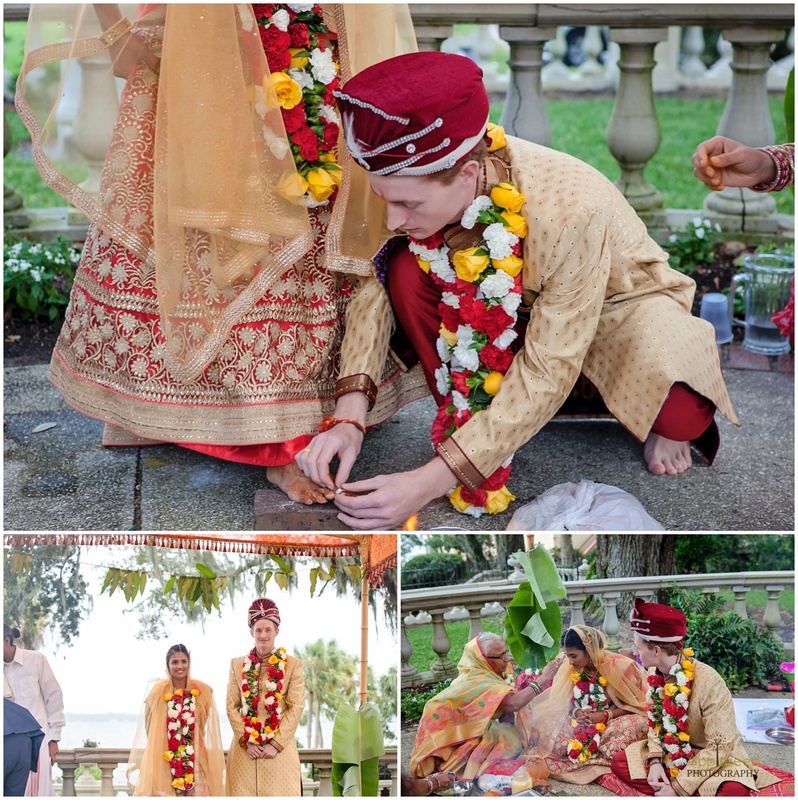 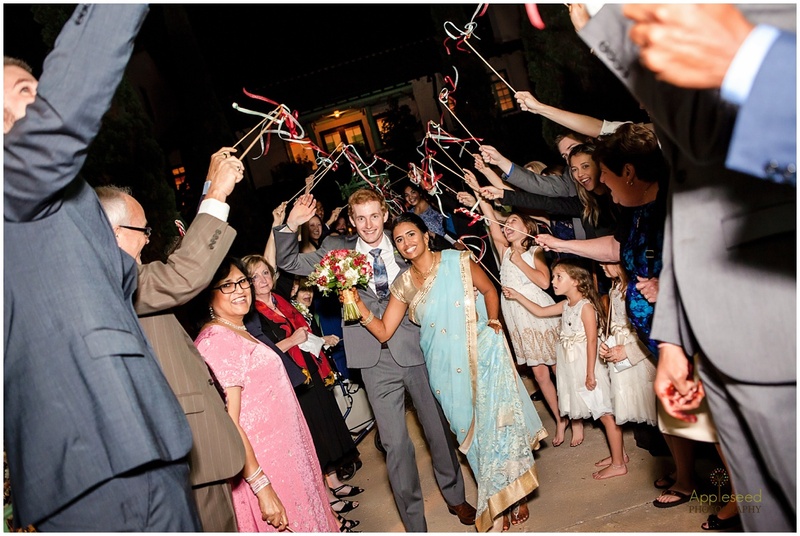 Rewa & Michaels’ Club Continental wedding was a beautiful multicultural affair that incorporated all of the most beautiful traditions from each of their cultures into an absolutely beautiful celebration of love & forever unions. 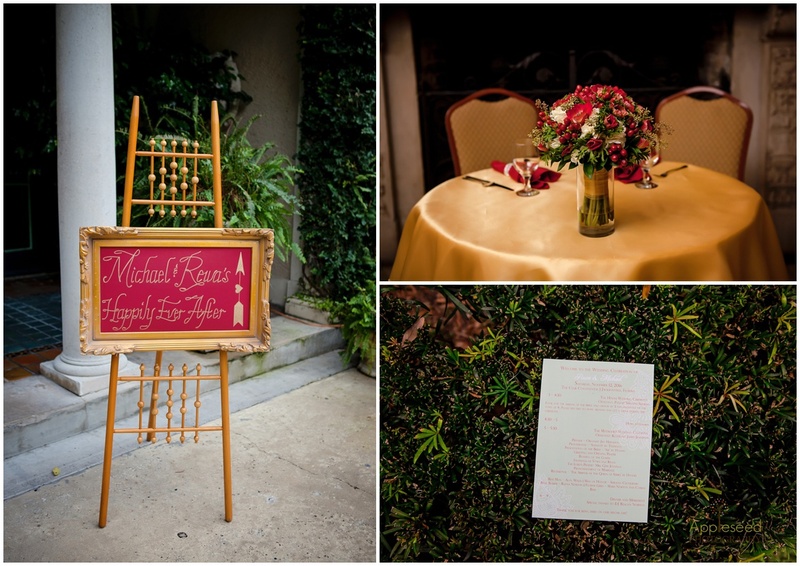 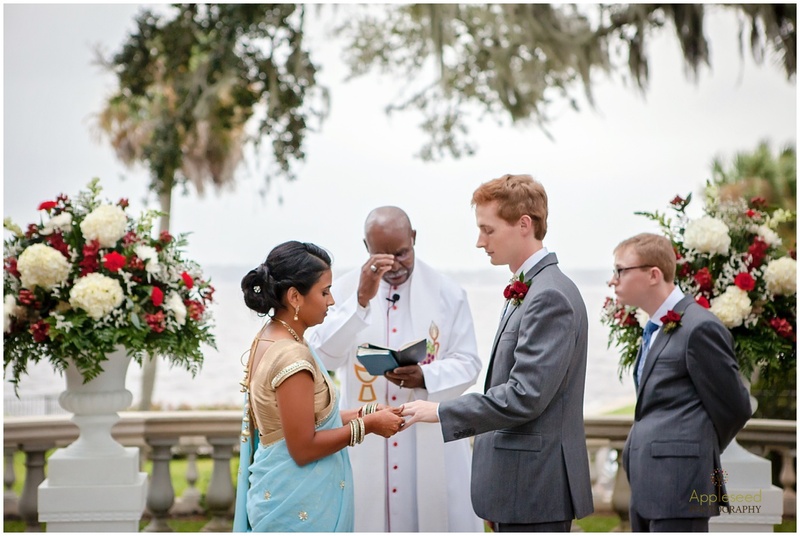 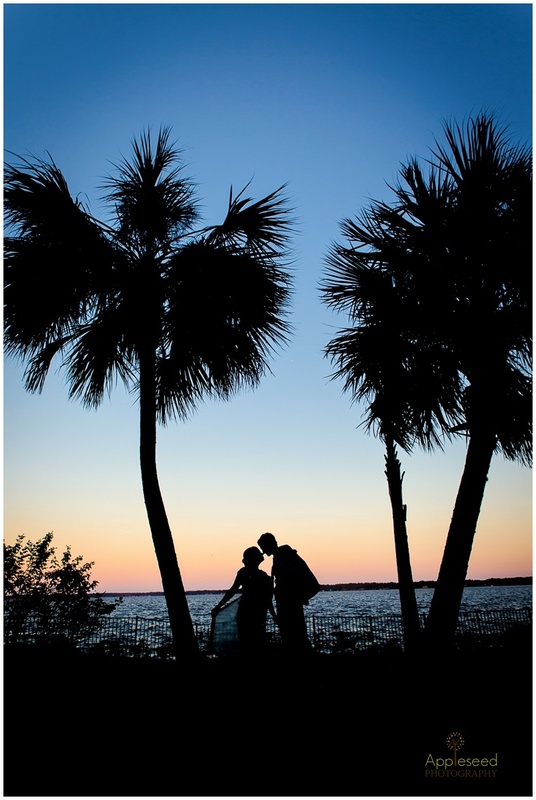 We provided day of coordination services for the pair, and they were such a joy to work with! 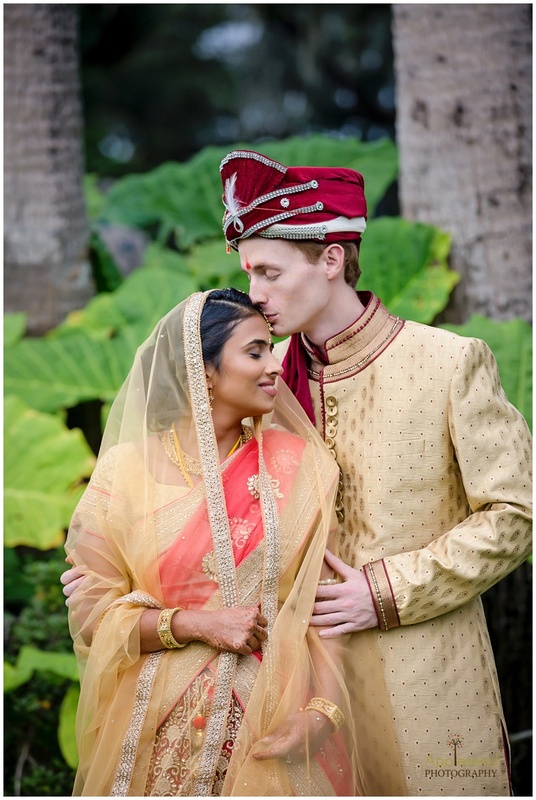 Truly some of the sweetest couples! 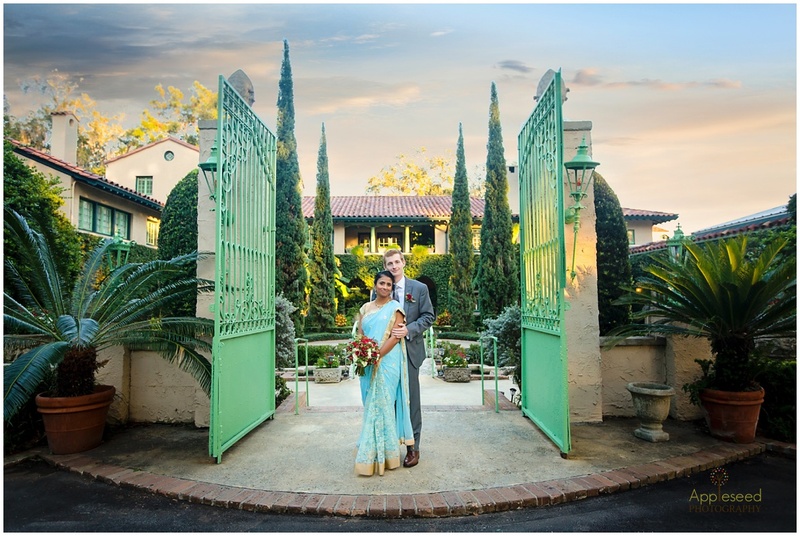 The venue offered a great setting for their outdoor wedding ceremonies. 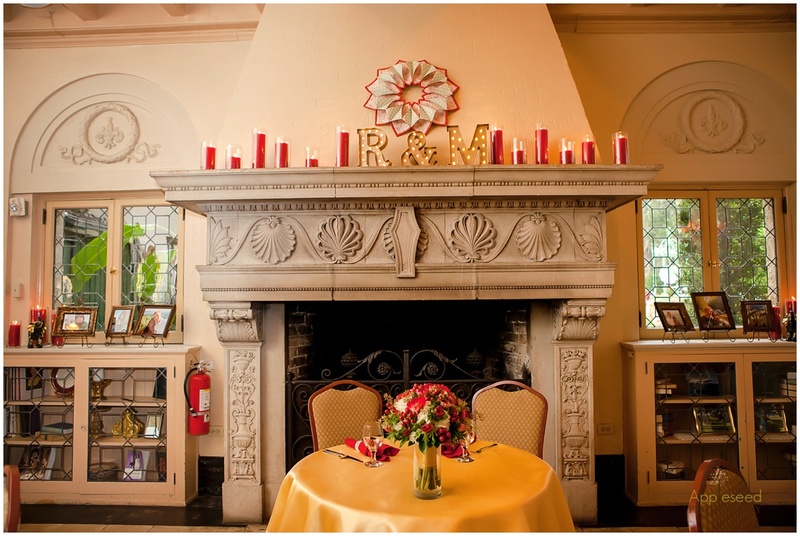 And they had some seriously gorgeous decor indoors for their reception. 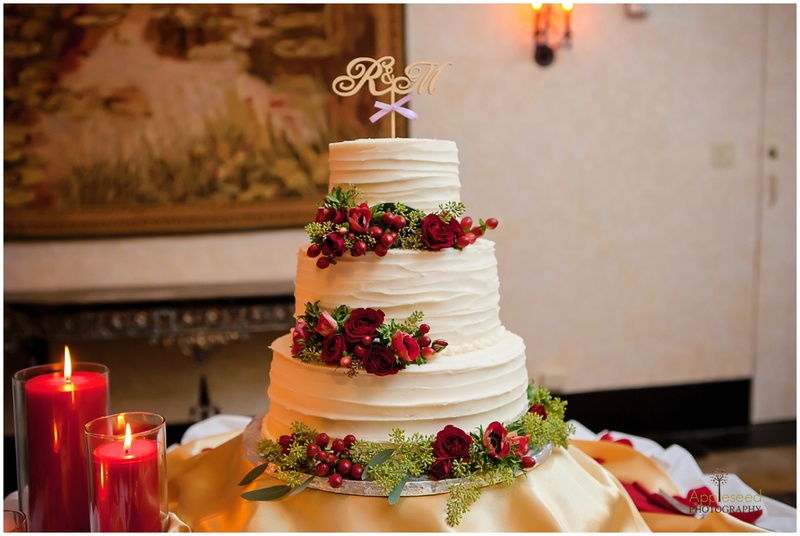 Deep gold, rich red/burgundy and just a hint of white. 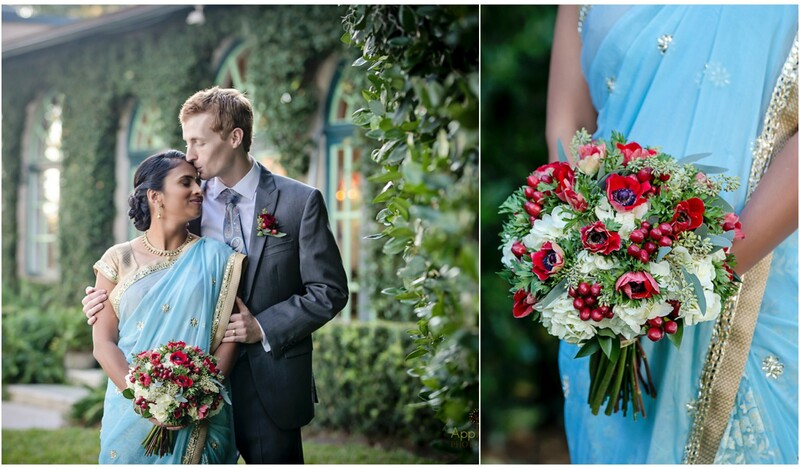 The florals & linen really elevated the look to something dramatic, yet festive and elegant.